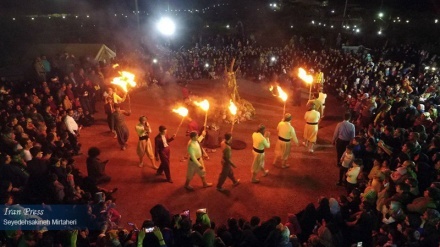 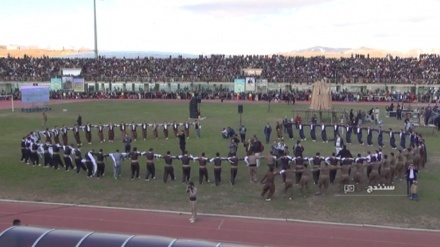 Ardabil (IP) - Historical tradition of 'Now Osti' in Ardebil in Northwest of Iran is amongst festivities to welcome new year, spring and Nowruz. 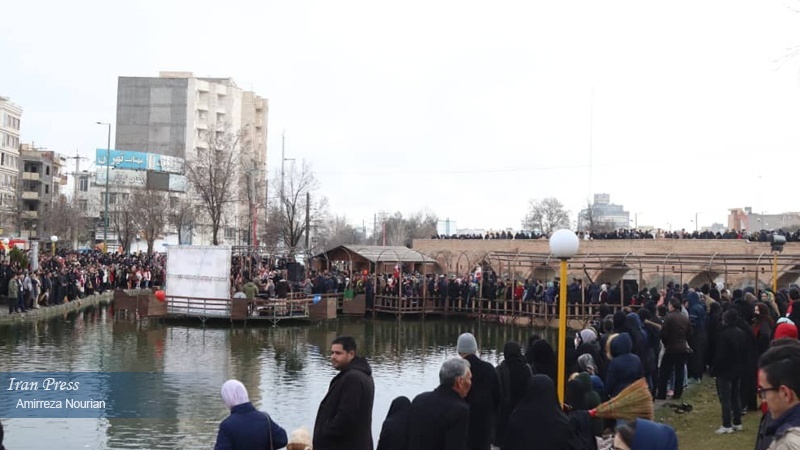 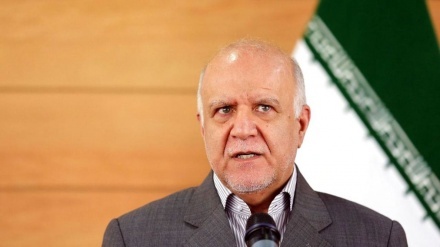 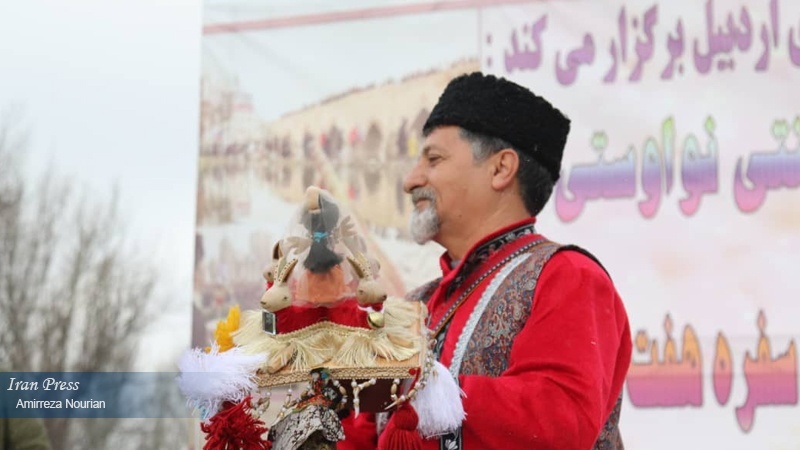 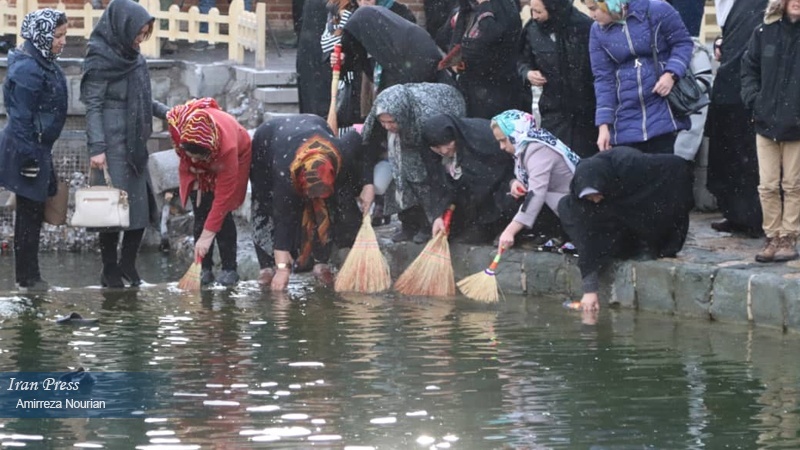 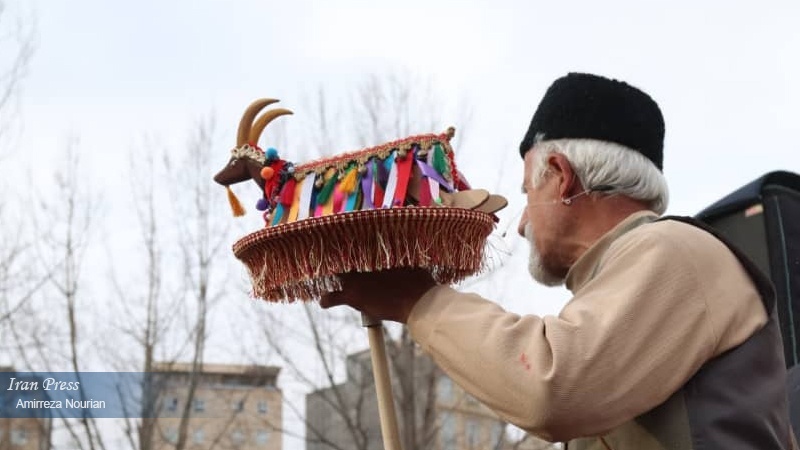 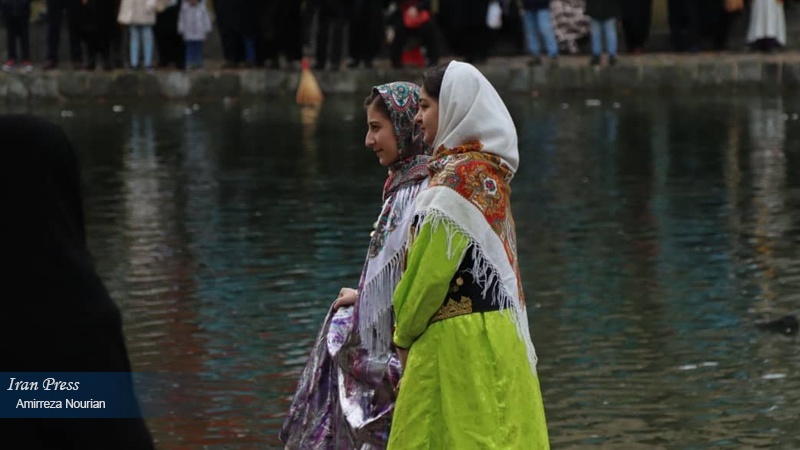 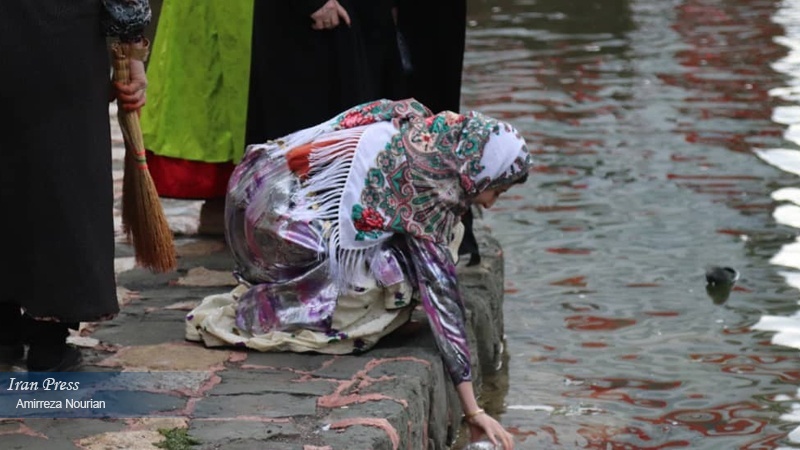 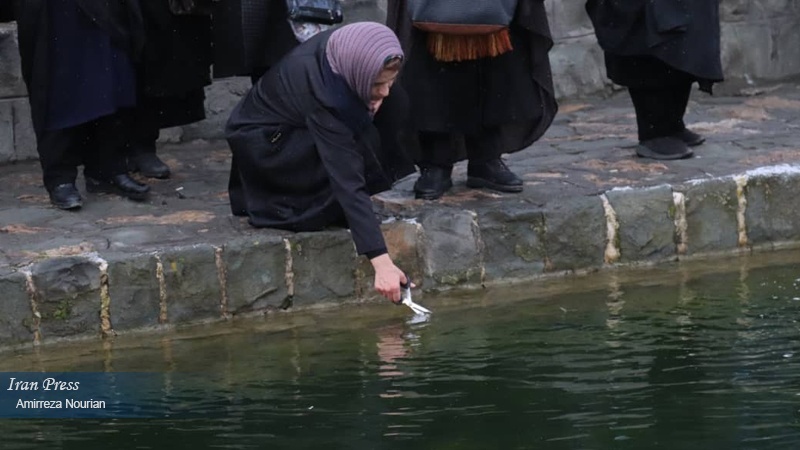 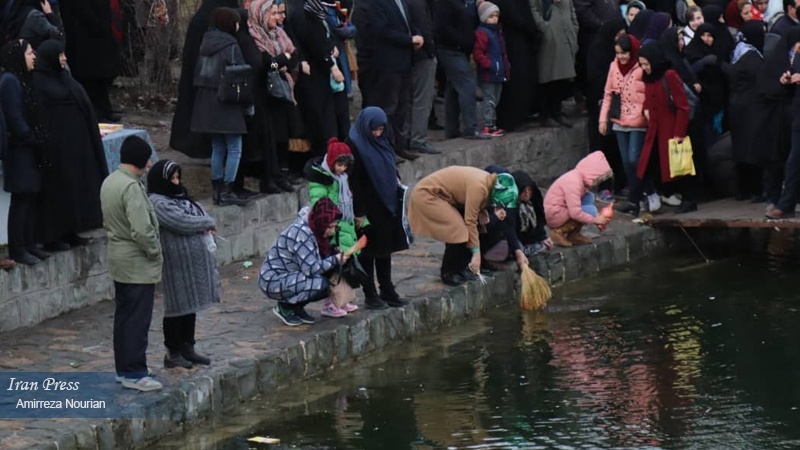 Iran Press/Iran News: Ardabil is an attractive region located in Northwestern Iran and one of the oldest tradition of the region to welcome spring and Nowruz is 'Now Osti' that means 'on the riverside' in local language. 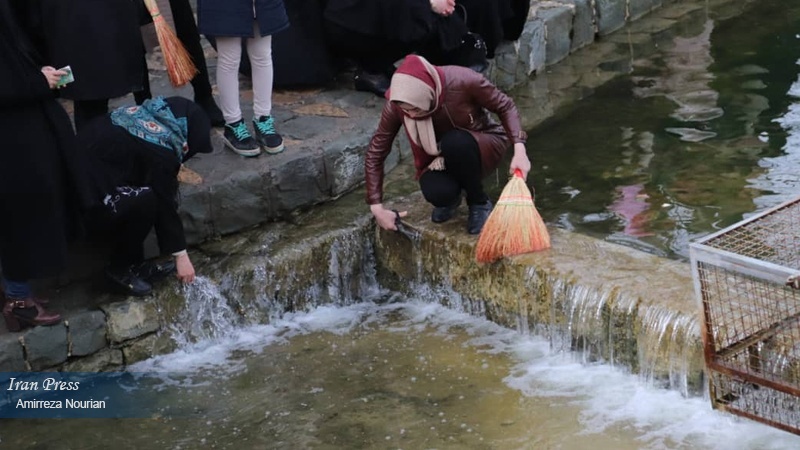 In this festivity, people and young girls in particular, go to springs and riversides on the morning of the last Wednesday of the old year, entrust their wishes to the running water and pray for happiness and blessing, and symbolically wash old hatred, affliction and grievances away into the running water. 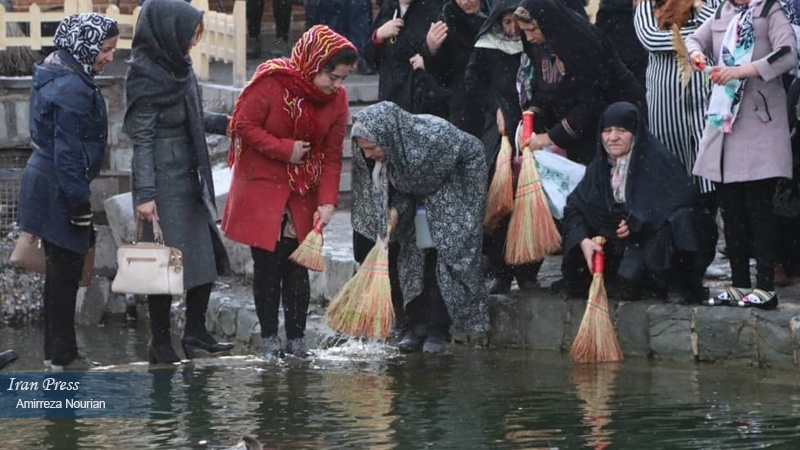 This tradition is also considered as symbol of friendship renewal with the mother nature; on the morning of the last Wednesday of the year, women and girls in Ardebil go to 'Balighli Chai' riverside to hold the festival.